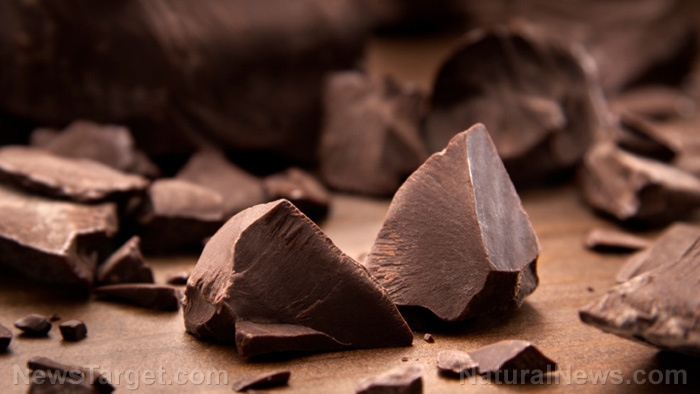 (Natural News) A study has discovered that specific compounds found in dark chocolate (particularly its cocoa content) can help fight diabetes. These compounds, known as epicatechin monomers, can aid the body release more insulin and respond to increased blood glucose better. The body needs the insulin hormone to control glucose, which is the blood sugar, that goes beyond the healthy levels in diabetes. The study, which was published in the Journal of Nutritional Biochemistry, discovered that beta cells perform better and become stronger when epicatechin monomers in the body are increased.